With no post holes to dig or concrete to pour, using Dek-Block will make building your deck faster and easier. 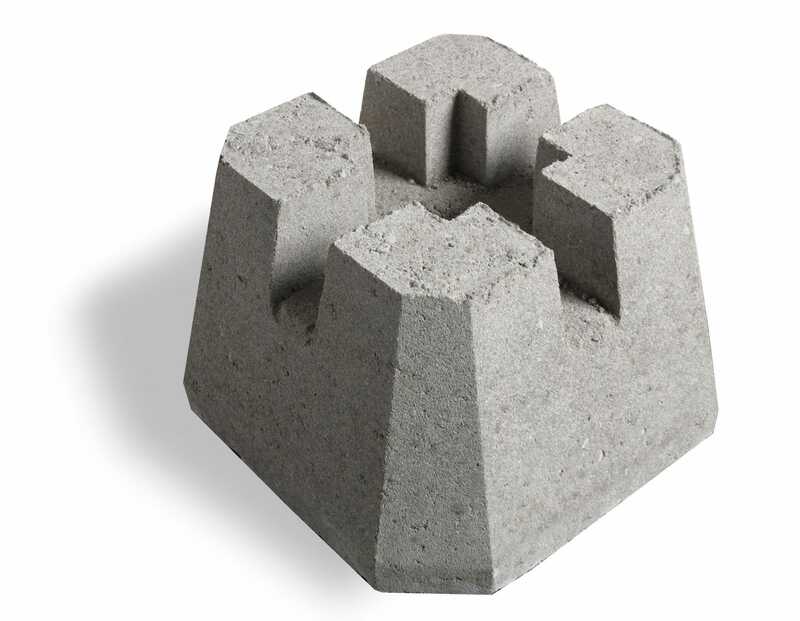 Dek-Block also has a built-in drain hole to help reduce the risk of water build-up. 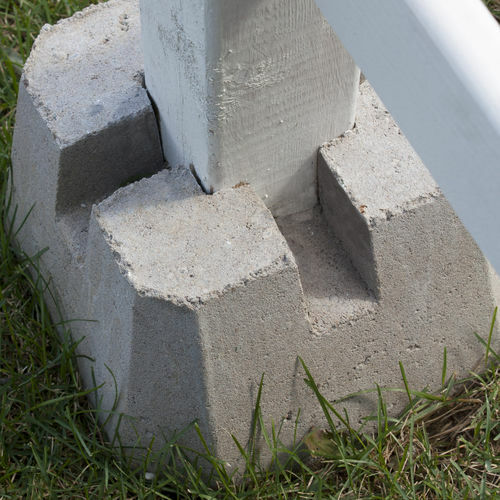 Typically used as a sturdy deck footing, Dek-Block can also be used to build fence sections.